A common trope in anime is light reflecting on glasses. You’ve seen them in Detective Conan, Evangelion and more. 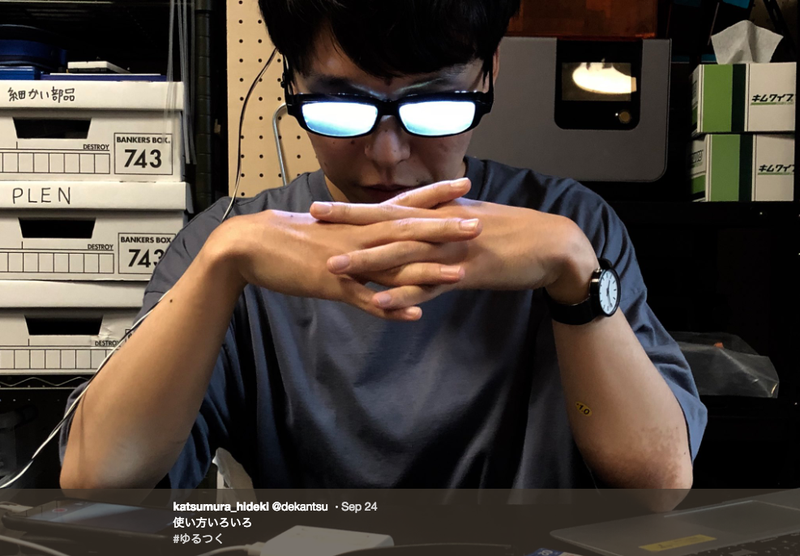 TV Tropes calls these lenses “scary shiny glasses.” One man decided to make them. The trope is used to underscore a character’s thoughts or emotions. Here’s how they compare to anime scary shiny glasses.